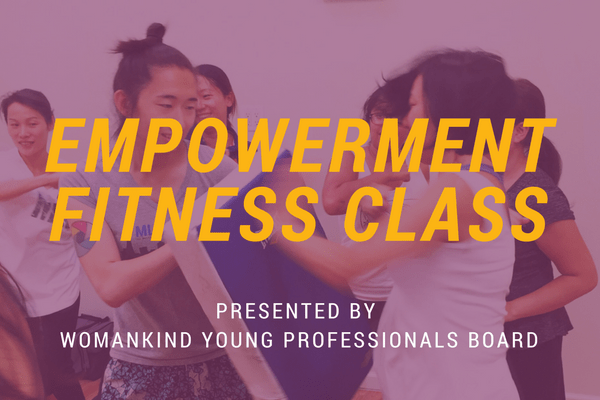 The Young Professionals Board of WOMANKIND is proud to host its third annual Empowerment Fitness class taught by world-class athlete and instructor, Ana Lowry from Unity Jiu Jitsu. $35 early bird special / $40 regular admission. Buy tickets here. The art of jiu jitsu is geared towards improving one's safety. Many techniques used in jiu jitsu are purely technical, requiring barely any strength, and can be used to triumph over much stronger opponents. 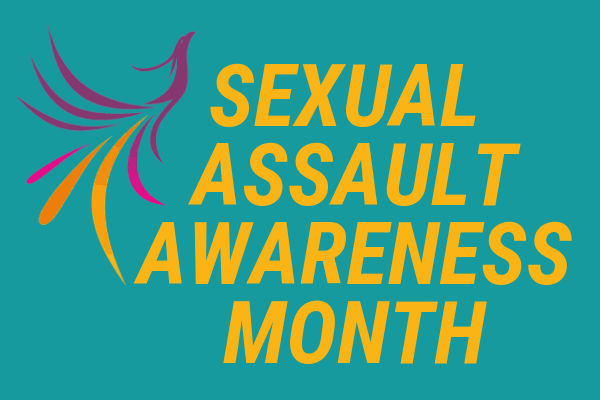 This empowerment fitness course is designed to make you more aware, prepared, and ready for any situation that may occur in your everyday life. 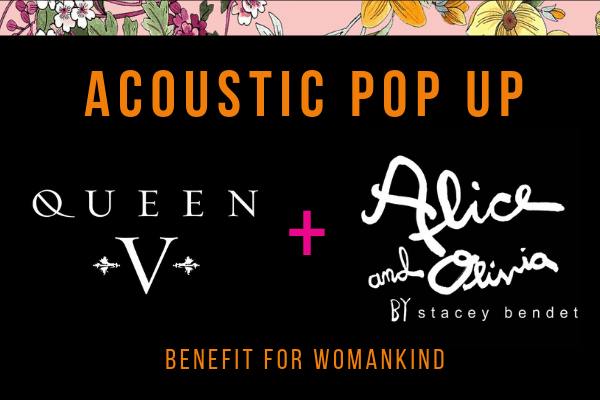 Net proceeds from ticket sales will be donated to further the programs of WOMANKIND, which helps survivors of domestic violence, human trafficking, sexual violence to rise above trauma and build a path to healing. They bring critical resources and deep cultural competency to help Asian communities find refuge, recovery, and renewal. Our deepest thanks to Ana Lowry and Unity Jiu Jitsu school in New York for providing the space, time, and instruction to teach us how to protect ourselves in unexpected situations. Eventbrite tickets will include a 90-minute jiu jitsu class and light snacks and drinks by Vitamin Juice.